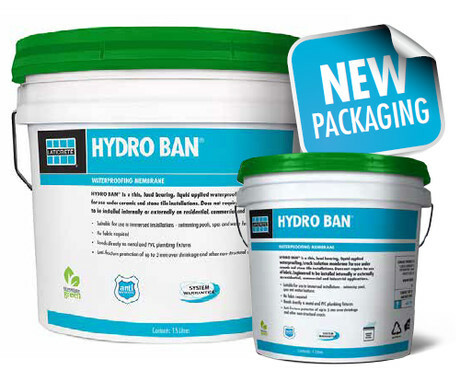 LATICRETE’S HYDRO BAN waterproofing membrane will shortly be available in a 3 x 4 L pail shipping format. The thin, load-bearing waterproofing/crack isolation membrane is a single-component, self-curing liquid rubber polymer that forms a flexible, seamless waterproofing membrane and bonds directly to a a wide variety of substrates. It dries rapidly, changing from a light sage to an olive green when dry. 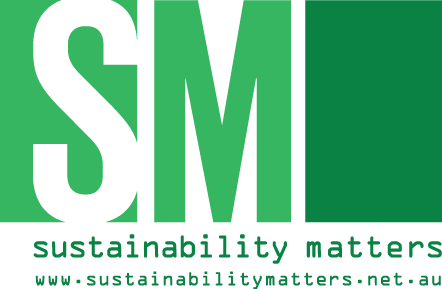 It is a low VOC-emitting product that has been GREENGUARD certified. 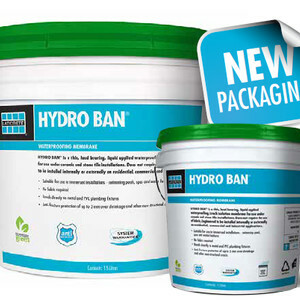 HYDRO BAN is an extensible Class 3 membrane suitable for immersed installations, internal wet areas and external above-ground use. 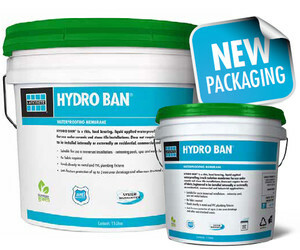 I am interested in LATICRETE HYDRO BAN waterproofing — new sizing .